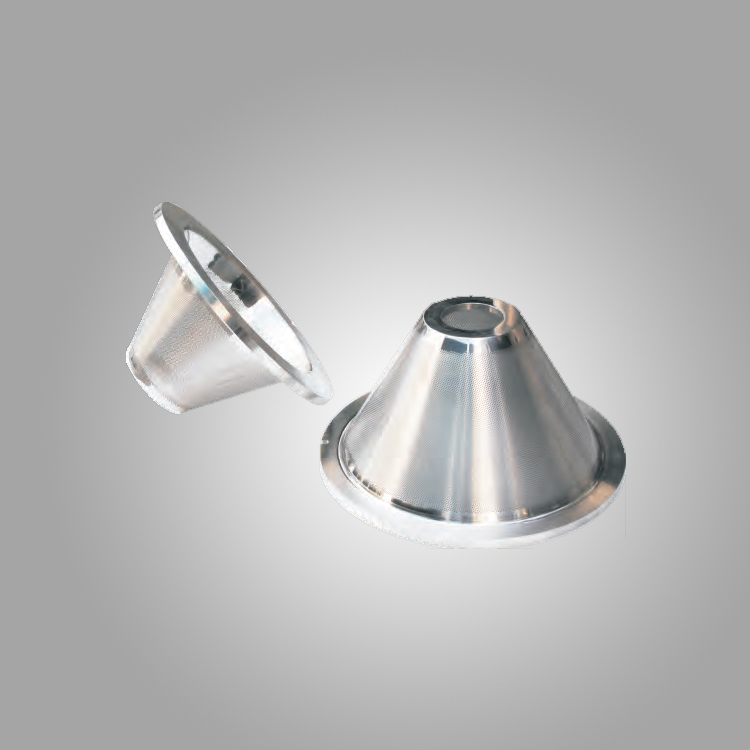 SOLACE, a leader in Powder/Granules size reduction, introduces Solace Conemil for obtaining proper particle size distribution with superior technology combining multiple milling in a single machine, dedicated to Pharmaceutical, chemical & food industries. 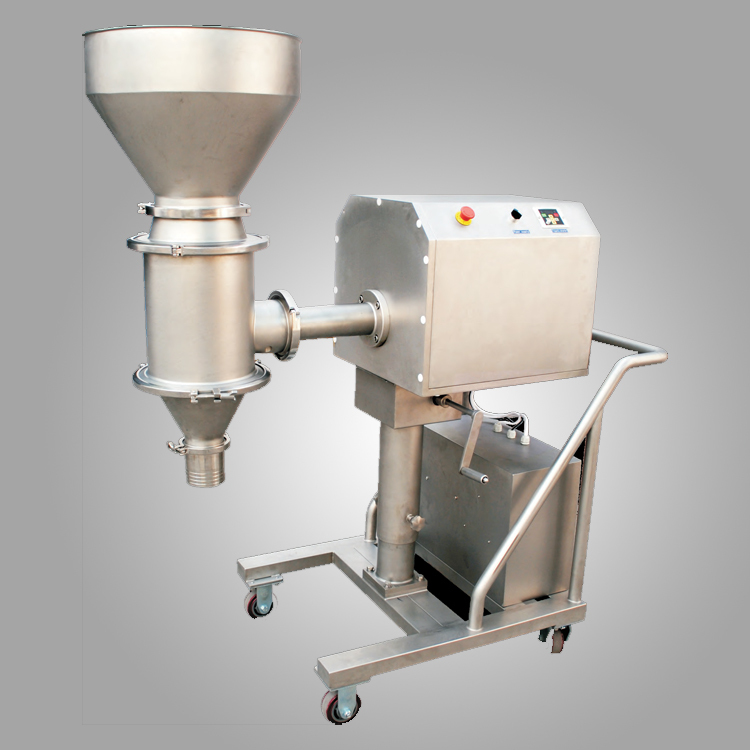 Solace Conemil is a high-yield, high-quality conical sieve mill which are used for deagglomerating and sizing of granular products. Solace Conemil is easy to incorporate in complete process plants. With its amazing multiplicity and high performance, this conical sieve mill can be used in various demanding milling process, whether for achieving optimum grain size distribution or high flow rates, as well as for milling temperature-sensitive products. Excellent achievement to obtain proper particle size distribution. Conemil screens are interchangeable as per requirement to obtain the requirements. Low power consumption & high through put makes the machine economical. High through puts upto 2500 Kg./Hr. The entire design of the housing is such that negligible amount of powder/granules remain in the body. High quality inside polish upto 0.5 Ra. Optimized milling for high capacity production. Colour Touch Screen HMI based user interface. Available in skid mounted & movable version. Wide scope of application ranging from all types of dry sensitive powders/granules. cGMP- concept for seamless production. Highly safe machine/Antistatic type, FLP/Ex. Proof construction on demand. Inbuilt Wash in place (WIP) facility. Easy interchangeability and dismantling of parts. All desmantling parts are of quick clamping type. For removing the parts no tools are required as per cGMP norms. Minimum/negligible heat generation keeping the product quality intact. 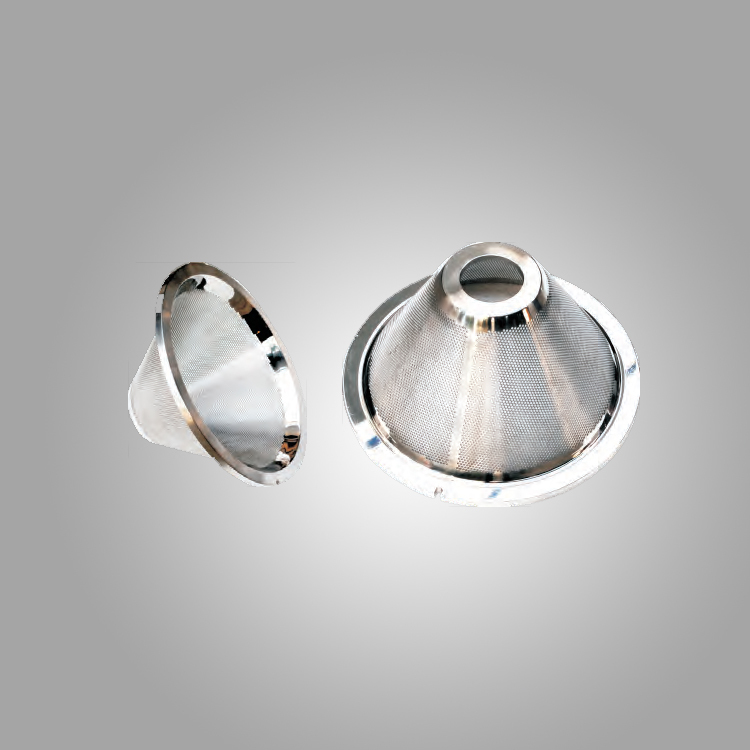 All process contact parts are of SS316L and non contact parts are of SS 304. Validation support including DQ/IQ/OQ documents. Solace Engineers (Mktg.) Pvt. Ltd. has been a leading name in the Pharmaceutical industry. Our vision is to grow together and extend the potential of our customers by providing world class manufacturing machines and services.